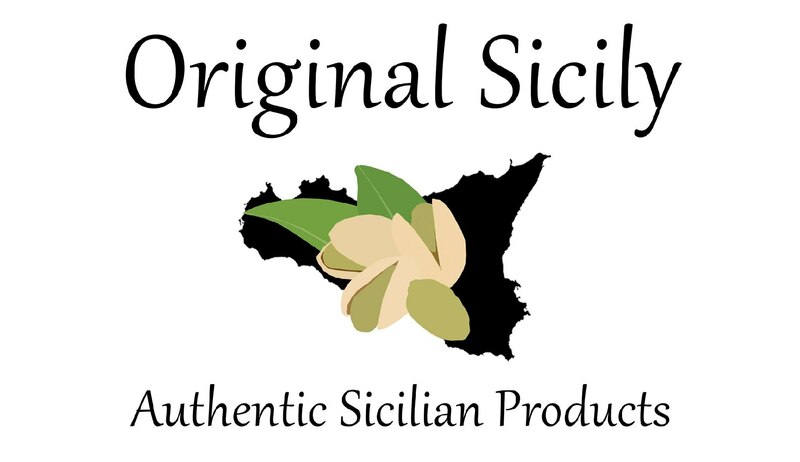 Pasta with sardines and wild fennel is a traditional recipe from Catania, Sicily. Usually served with a topping of toasted breadcrumbs and pistachios. 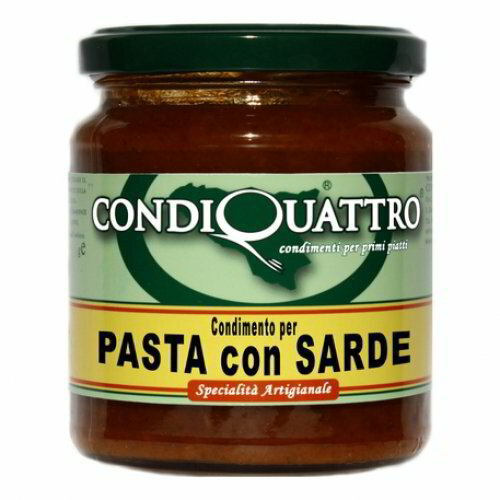 This amazing sauce from Condiquattro recreate this combination into an easy to use and tasty sauce.